The newest wax vape kit yocan hive, compact and portable design, five fashionable colors available,no-leakage design, all in one device for wax and coils.the wax tank pre-installed quartz coil, provide the purest experience and guarantee a crystal clean essence. 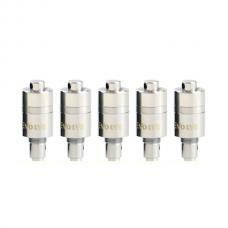 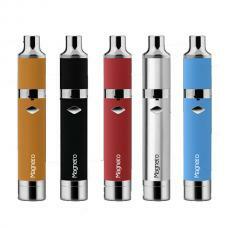 the tank is top refill tank with no-leakage design, provide a premium method for vaporizing your favorite oils. 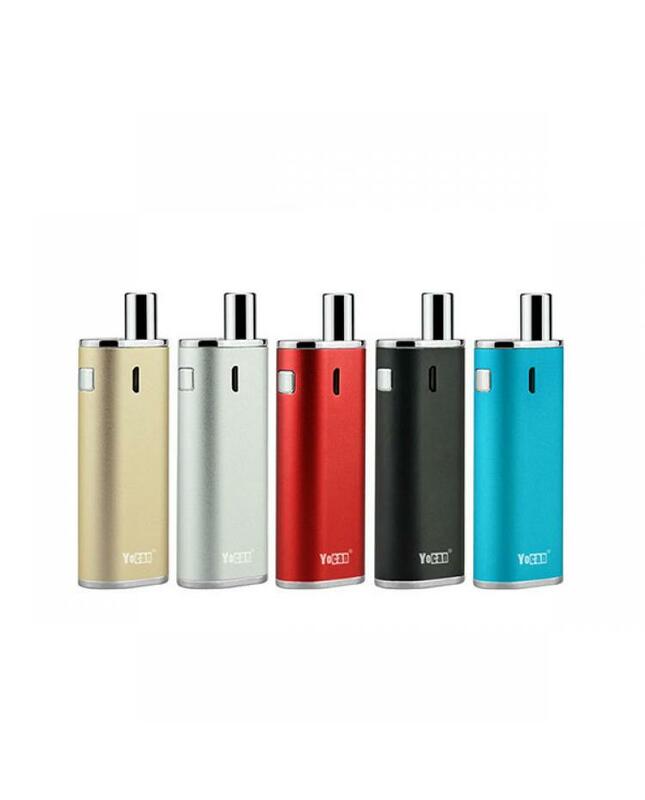 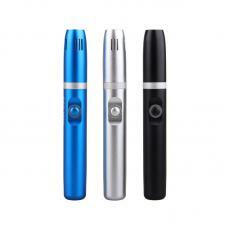 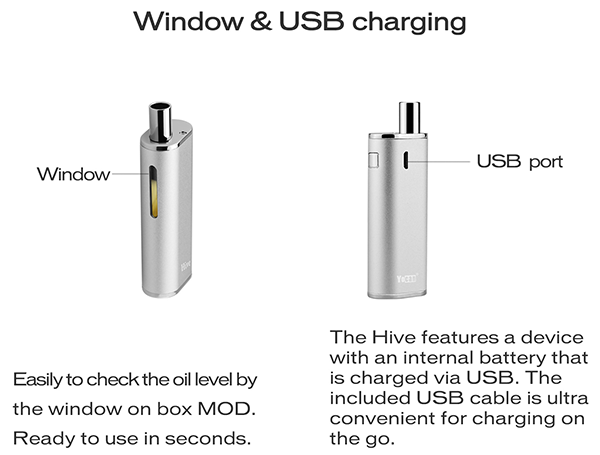 the hive tank is smartly inserted and locked in the box by a magnetic connector, much more convenient to use and carry.the new yocan vape kit built-in 650mah battery, max output 12watts, comes with micro USB port, can charge it via micro USB cable.